Following Erin Bow’s excellent example, I actually DO give myself gold stars for certain accomplishments. Not laundry though. And congrats to you!! Congratulations on the publication and all those gold stars. 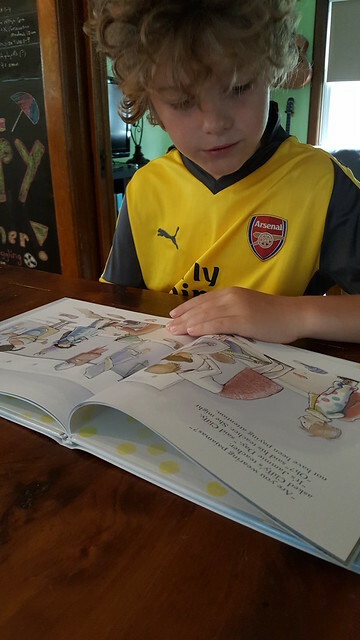 What age range is the book aimed at? I guess it would be classified for younger readers. Snuggle up and read, readers. Congrats, Carrie. And yes, what ages are we looking at? Congratulations, Carrie! Gold stars that make us feel better are just fine! 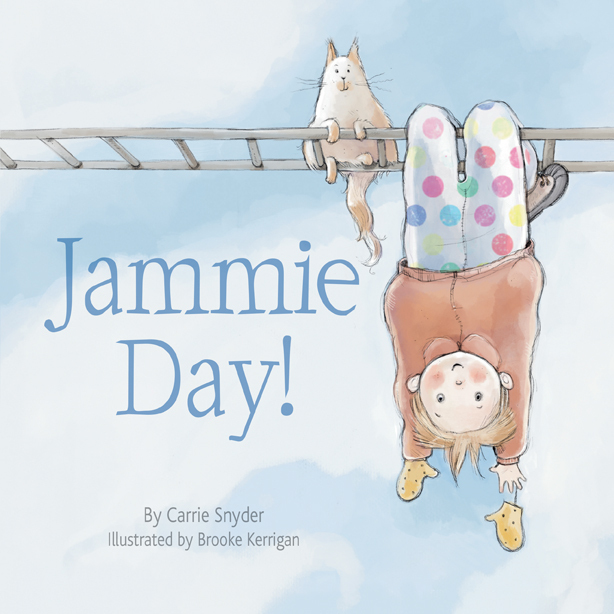 Wish I had some little ones around to read Jammie Day. I will have to find a copy somewhere and sneak a read myself!! Congratulations, Carrie! Looking forward to the read.